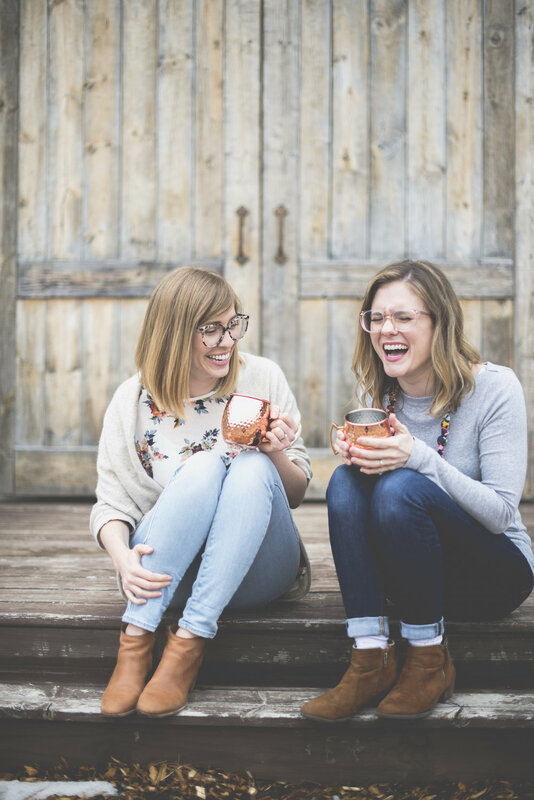 Welcome to No Thanks We're Booked, a podcast all about looking at life through a bookish lens. 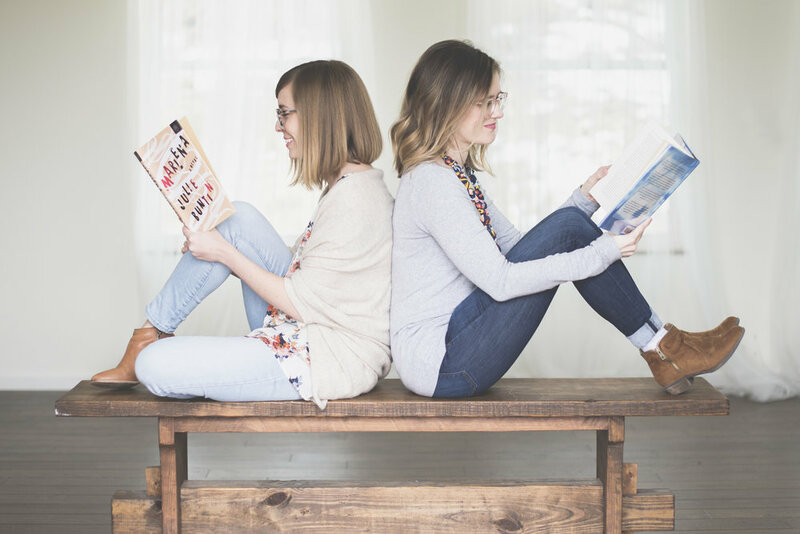 We're Katie and Mollie, two internet-turned-IRL friends who swap stories about the books we're currently loving and the life we're currently living. 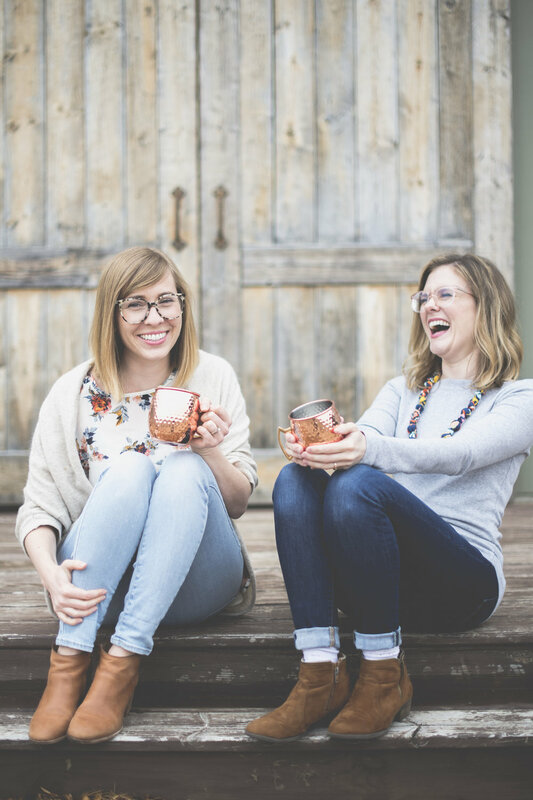 Grab a cup of tea (or a Moscow Mule) as we chat about the intersection of books, faith, family, friendship, personality, and culture. 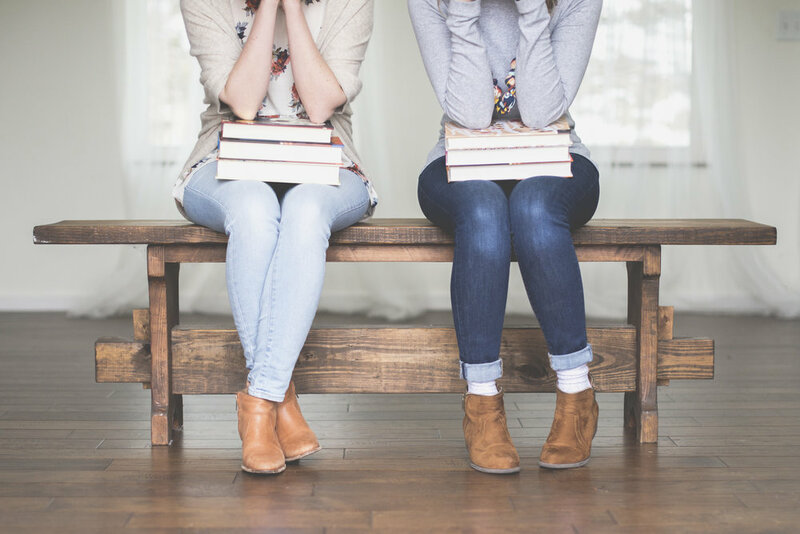 This site contains affiliate links to books and products. We may receive a commission for purchases made through these links.